When I set out to write 101 Creative Writing Exercises, the goal was simple: give writers the tools they need to succeed. Many of the writing exercises I had done over the years were fun or interesting, but few of them imparted practical writing skills. 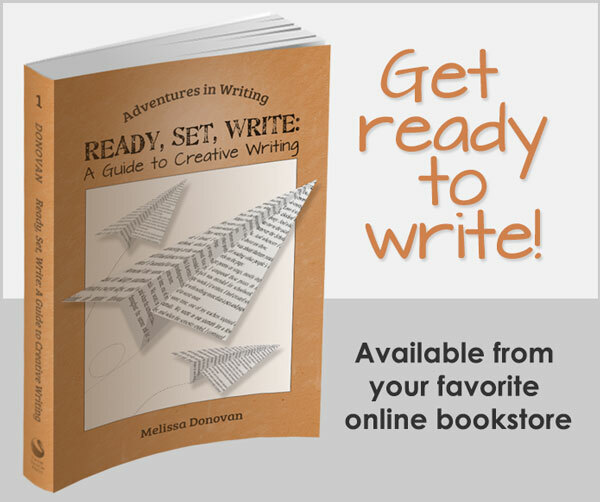 I wanted to develop exercises that would convey constructive writing techniques that writers could apply to real-world writing projects. I also wanted these exercises to provide hours and hours of creative writing practice, because practice is the only way to develop mastery of any craft. The exercises in 101 Creative Writing Exercises cover a range of forms, including fiction, poetry, and creative nonfiction. 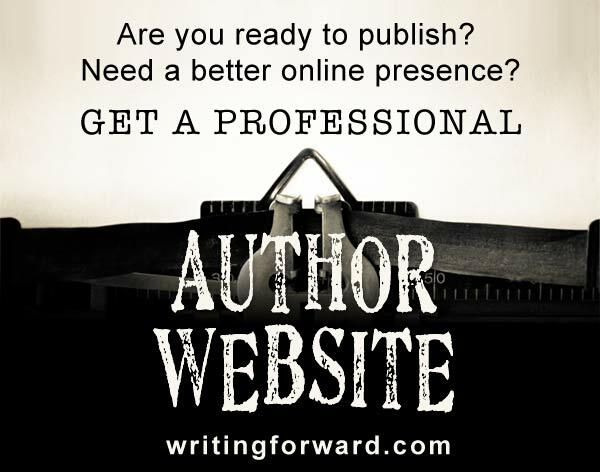 Each exercise is designed to impart practical writing skills and techniques that can be applied to publishable projects. 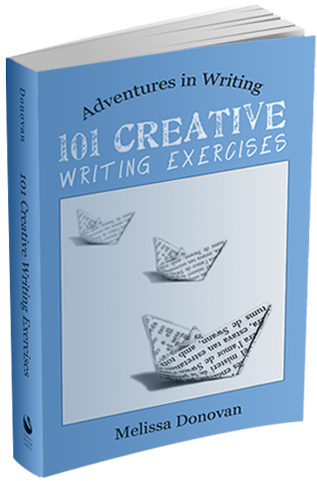 Pick up your copy of 101 Creative Writing Exercises today, available at your favorite online bookstore.